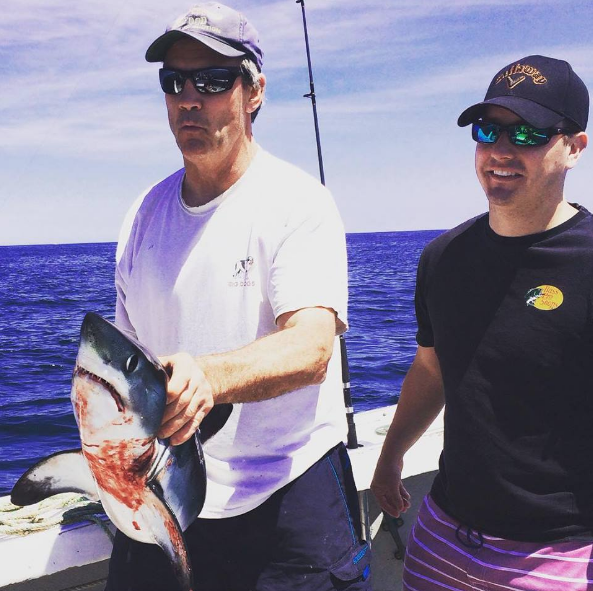 Shark fishing charters in Gloucester are becoming more and more popular. Fighting some of the oceans meanest predators can be a daunting task but, many find it fascinating. 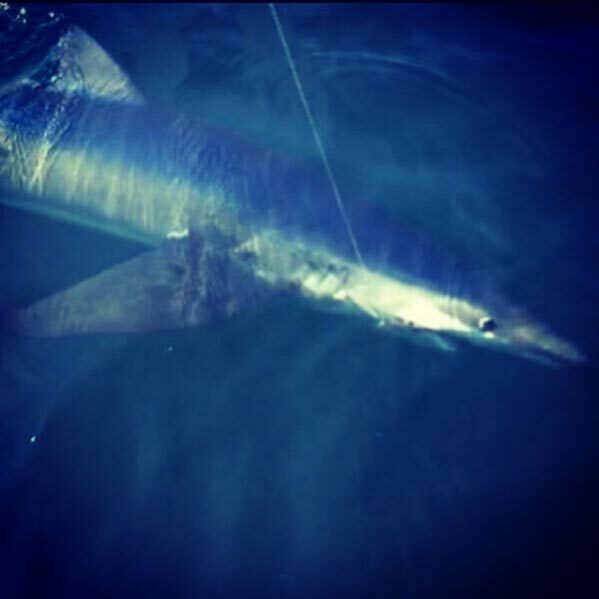 On shark fishing charters we target Blue Sharks, Porbeagle Sharks, Makos, and Threshers. At the end of the day we really don’t control what bites the hook, we even have had tuna hookups on these trips. Generally when we go out on shark charters we bring a lot of chum. Chum is a fishing term for attractant. We will cut up bait or grind bait up and dump it into the water to bring sharks to the boat. The goal is to get the sharks in a feeding frenzy in hopes they will make the mistake of taking the piece of bait that has our hook in it. Although, they are mean predators sharks do hold some beauty you can check out when we get them up close to the boat.